Please select if you would like to add a power supply. This corner camera is a HD security camera that fits nicely into a corner and offers 90 degree wide coverage of a room. 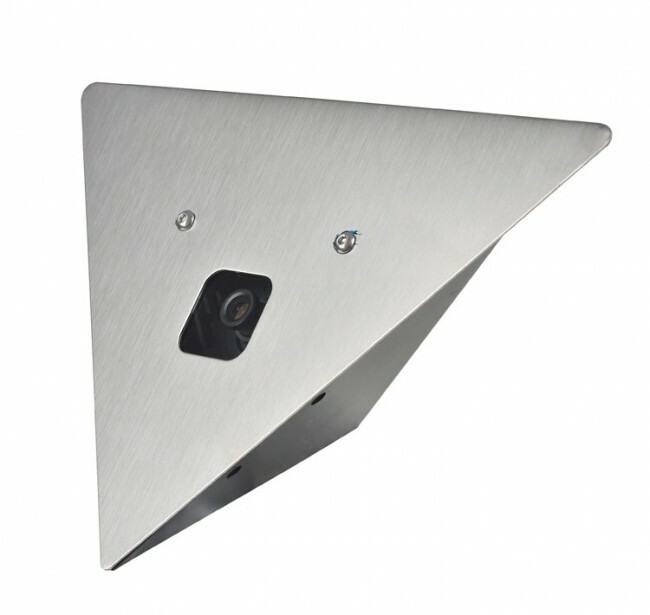 Its provides a Full HD 1080P picture that is good for up to 25ft of facial detail. This corner camera can operate in suitable for use in low light situations since it is a low lux camera, but for the best quality picture we recommend some ambient light equivalent to a 20 watt light bulb. Given that this camera outputs a EasyHD signal, an EasyHD DVR from 123CCTV is required.